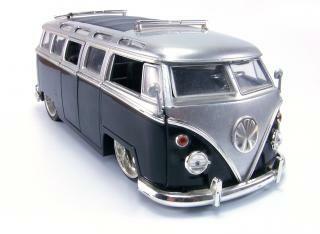 Looking for that perfect gift to send to someone for a special occasion? Everyone loves receiving delicious treats at their doorstep, especially on their birthday, when they get married, or just after a precious baby is born! 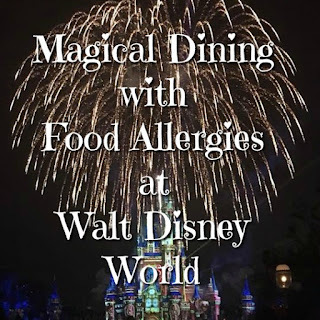 California Delicious is know for it's gourmet food and wine selections that will make every recipient jump for joy when they open the door! Check out the below review by We're Parents?! 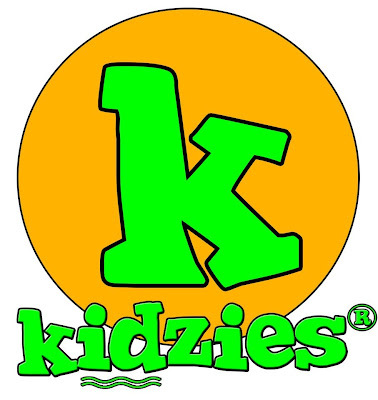 and enter to win a $50 giftcard! 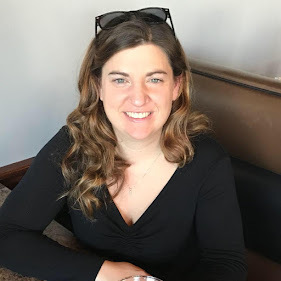 About the company: California is known for being a gourmet food and wine destination and California Delicious works to bring it all to your front door. 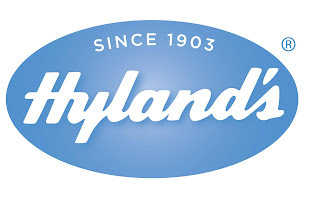 Their dedicated staff has been working together for over 20 years (since 1987) in the San Francisco Bay Area to bring the the best quality and service possible. The always update their offerings to bring the latest wine and food trends and recently expanded their organic assortments. There's something for everyone on your gift-giving list. Down to still tying on every bow, California Delicious prides themselves on each gift. Whether you need a personal or multiple or corporate gift options, they have your needs covered and will even advise you what the best option is for you. 1. What makes Sneaky Pete’s so special? Sneaky Pete’s is the first refreshing oat based beverage, which tastes great. Now there is a refreshing way to easily get the fiber your body needs in a great tasting, fruit flavored, heart healthy, oat based beverage that is low in calories and all natural. Sneaky Pete’s contains 3 grams of dietary oat fiber in each 12 ounce bottle. 2. Why are oats good for your health? Scientific studies have concluded that oats contain a special kind of soluble fiber that has been found to be especially effective in lowering cholesterol. 3. What is the difference between grain and fiber? Any food made from wheat, rice, oats, corn, or another cereal is a grain product. Bread, pasta, oatmeal and grits are all grain products. There are two main types of grain products: whole grains and refined grains. Whole grains contain the entire grain – the bran, germ and endosperm. Examples include whole-wheat flour, oatmeal, whole cornmeal, brown rice and bulgur. Dietary fiber is sourced from whole grains, and as part of an overall healthy diet, helps reduce blood cholesterol levels and may lower risk of heart disease. The oat bran concentrate in Sneaky Pete’s provides 3g of dietary fiber and 2g of soluble fiber per bottle. As we all know, life is a whirlwind. Whether you are in college, planning a wedding, trying to have a baby or raising that baby (and then some), life just doesn't stop moving. Right now, our weekdays consist of (sometimes with my wonderful husband's help, sometimes not, depending on his work schedule): getting kids awake, potty time/diaper changed, dressed, slathered in sunblock, hair brushed, bags packed with cheerios and loveys, and then out the door all in less than a hour so they don't miss breakfast as school. Mom! 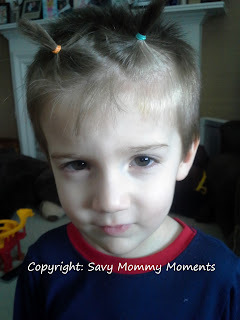 My sister gets a ponytail, not me! Then, I give kisses, hugs, more kisses, more hugs, hold back tears as they cry and peel myself away from the school so I can jump into the car, sit in rush hour traffic and hope, only hope, when I get to work that there isn't a crisis to deal with immediately. Of course, during this time, I am steadily drinking my decaf iced coffee and swallowing my breakfast faster than what should be humanly possible. By the time the workday is ending, I am rushing out the door, to sit in rush hour traffic and pray that there are no accidents on the highway and get to the school in time to pick up both kids before it closes (cue: unnamed daycare person giving me dirty looks at 5:55pm). 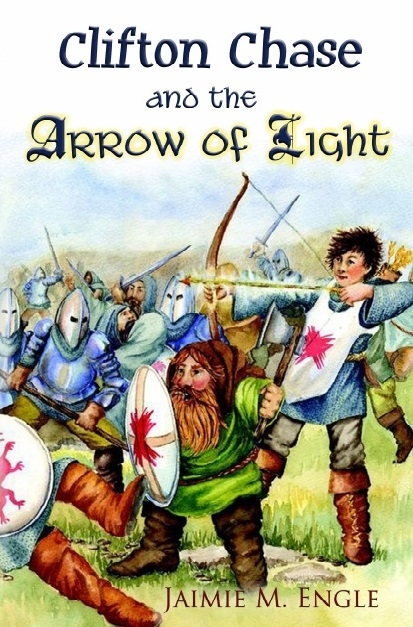 Wayman Publishing has just signed author Jaimie M. Engle and will be publishing her debut novel, Clifton Chase and the Arrow of Light, September 1st, 2013. 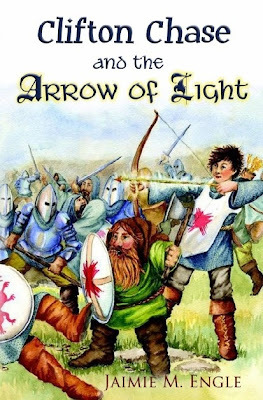 It is a historical middle grade fantasy novel that takes place during the time of King Richard III. As you may be aware we are expecting our 3rd child in November. With this comes the daunting task of getting 3 car seats (for 3 kids under 4) into our mid-size SUV. Do you love tea, but always on the search for something that is good for you? 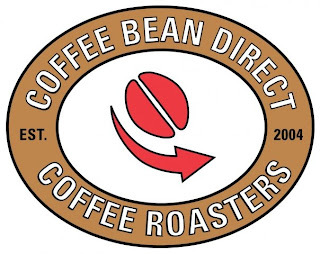 If so, you need to check out Dr B's Premium Microbrewed Teas! 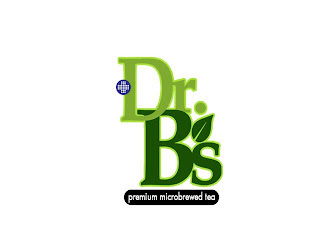 Dr. B’s tea is healthy tea created by a health professional and microbrewed with your health in mind. We blend rooibos tea leaves with Xylitol fiber, a tooth friendly sweetener, and monk fruit, a deliciously sweet super fruit. Infused with the most unique flavors we could find, we deliver on the promise of a healthy tea that is good for you and tastes good, too. 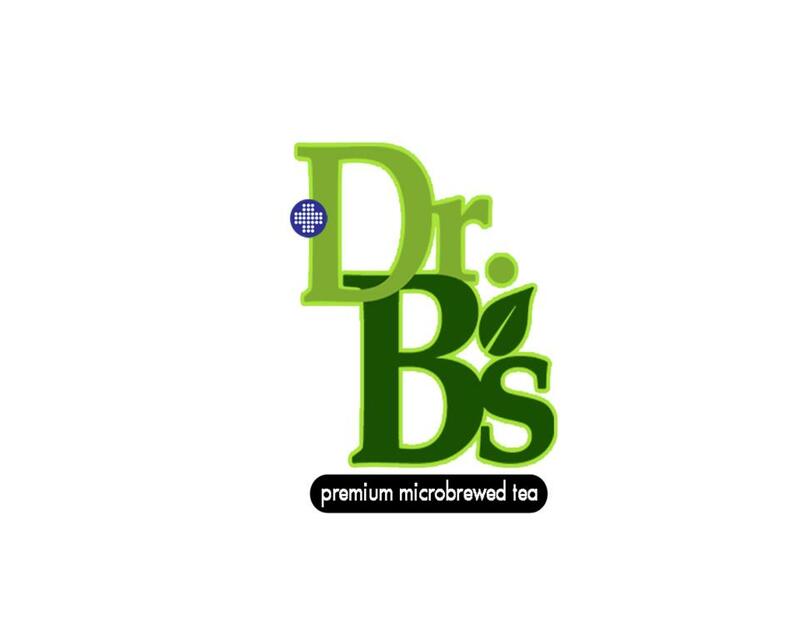 The combination of ingredients and brewing process make Dr. B’s Teas great for the entire family. Most Referrals will get a FREE Daily Comment Entry. 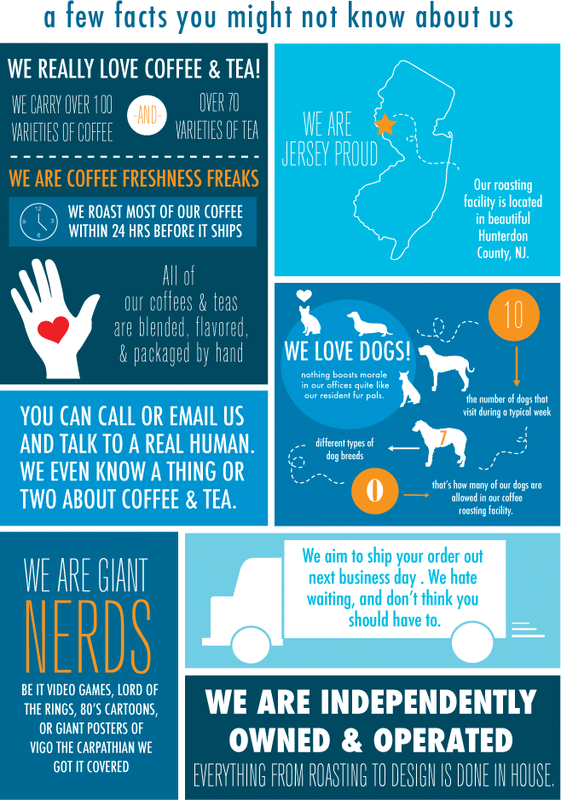 Looking for a huge variety of freshly roasted coffee that can be delivered right to your doorstep? 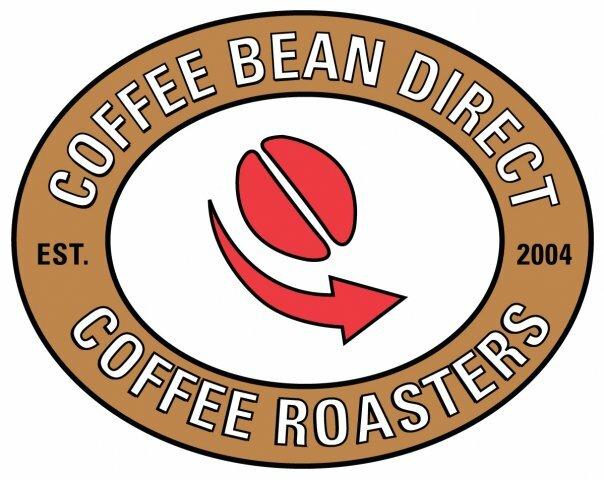 If so, I think you want to check out Coffee Bean Direct! Do you have a Doc McStuffins fan in your home? I know we have two of them and anticipate that baby #3 will be one also! Even as a parent, I find myself pulled into the show and wanting to watch the Doc work her magic on toys! 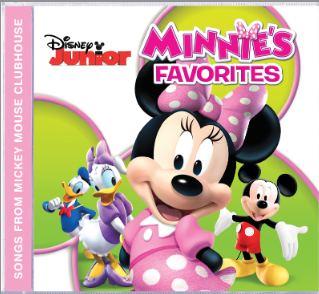 Now you can have the music of your kids' favorite T.V. 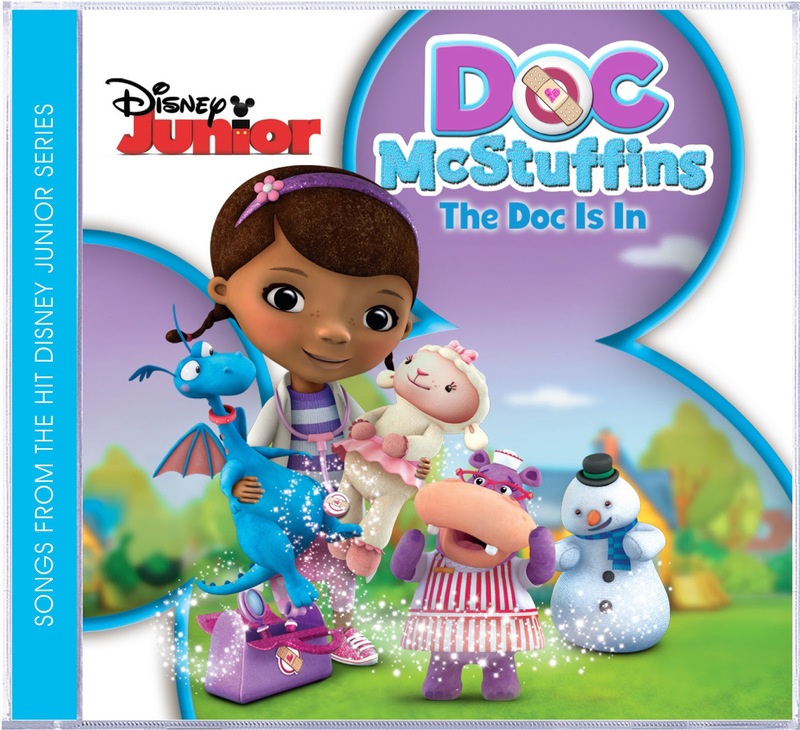 show on the go, with the newly released Doc McStuffins CD! Soft, flexible & manufactured of high quality material that is best for your baby, PouchPop overcomes the limitations of the integral pouch straw that can be irritating for your baby’s delicate mouth. 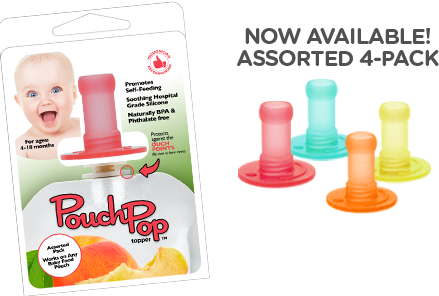 Preventing oral trauma from the pouch & hard plastic, PouchPop provides a soothing & intuitive barrier that encourages safe self-feeding leading to a happier baby! Earth's Best Snack Bars: Lisa D.
Gender Reveal $10 GC: Brittany E.
Congratulations to the winners! Make sure you check out all the open giveaways HERE! Do you find it tiresome to find the perfect ice pack for your lunch bag or personal cooler? What about for your kids lunches? How many lunch bags or small coolers have you purchased, used a few times and then shoved to the bottom of the cabinet or closet because they just weren't convenient? This giveaway features really wonderful and useful baby products! The MAM line is one of my favorites and the Tortle Beanies couldn't get any more functional or cute! 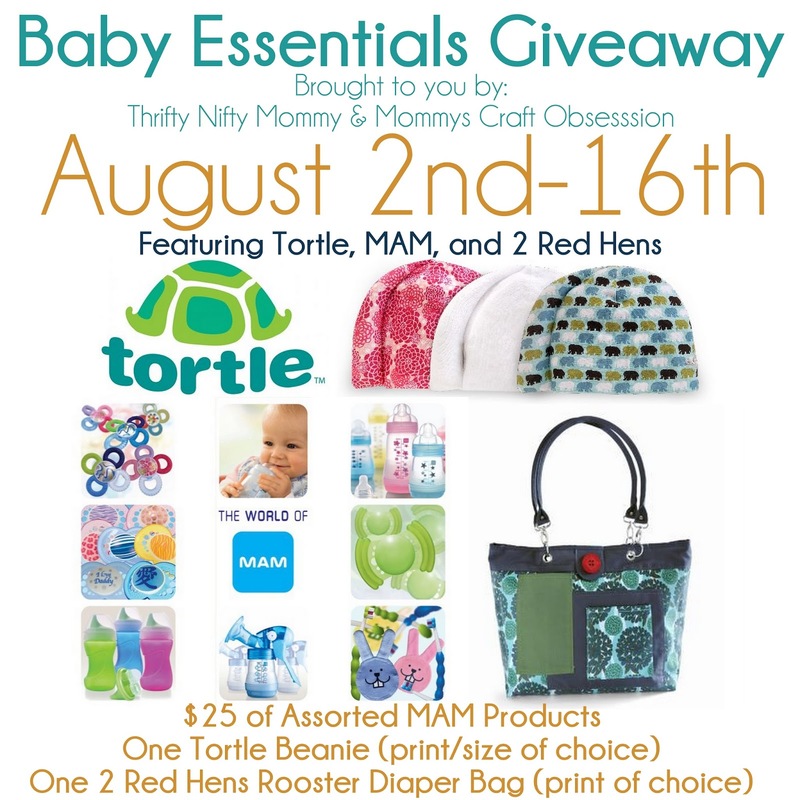 Plus, you can carry all these awesome prizes around in a fun new diaper bag from 2 Red Hens!